The demand for ambulances was so high that “it was like having 150 bombs going off right across a particular part of metropolitan Melbourne,” State of Victoria Health Minister Jill Hennessy said on Thursday. Your #Thunderstorm Outlook for tomorrow. ‘Thunderstorm asthma’ has not only been recorded in Australia, but in the US, Canada, the UK, and Italy. The majority of incidents, however, have so far taken place in Melbourne. According to Mick Logan from the Bureau of Meteorology, there is nothing unique about these storms. 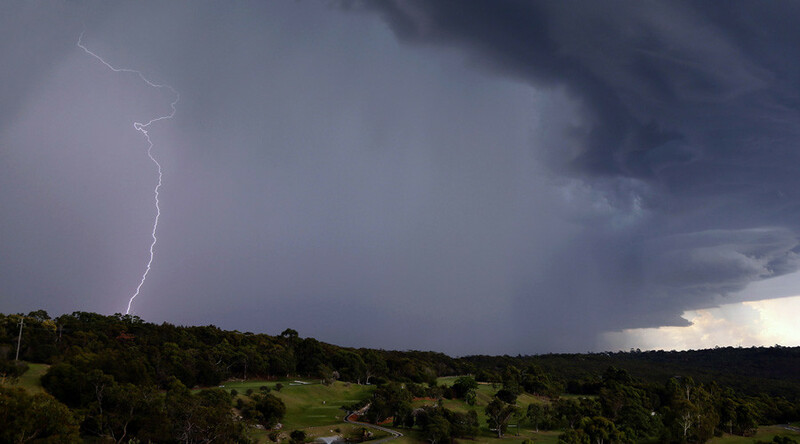 “Melbourne does get storms but there are other parts of Australia, particularly tropical, that experience more thunderstorms,” the meteorologist said. Asthma claimed the lives of over 400 Australians in 2014, National Asthma Council chair Dr. Jonathan Burdon said, adding that some adults who thought they had outgrown asthma may have been affected by the Monday storm again. “I suspect Monday night some of those people may have been in this group,” he said.